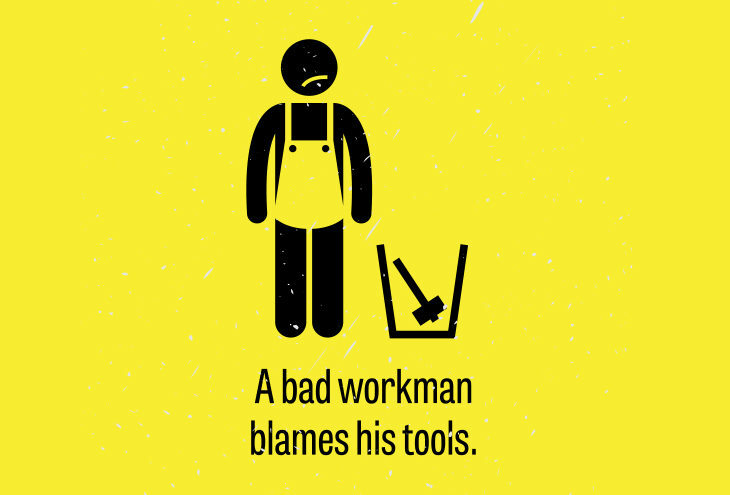 Ever heard of a successful person blaming his working environment? Never. Ever. In fact, a successful person always reminds himself why he was successful and has usually surrounded himself with successful things. Immature business people try and take the easy way of eliminating the potential for blame or taking responsibility for their own failures by blaming everything but themselves. Failure is OK. You will fail numerous times and while it is easy to find another scapegoat, it is more useful and less painful to learn from your mistakes. “School fees”, as they say. The beauty about failing at something is obviously learning how to succeed at it afterwards and how sweet that the victory is. You will have failures in your life but you will also have more successes if you accept the failures and learn. 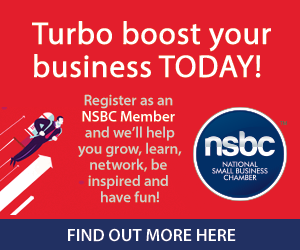 Matrix Marketing is a proud Partner of the NSBC.